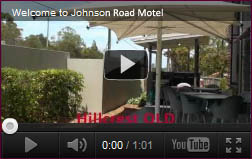 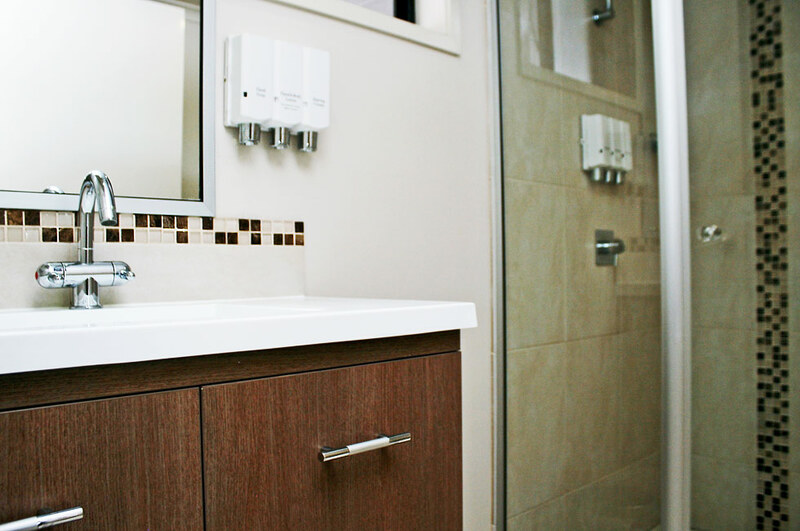 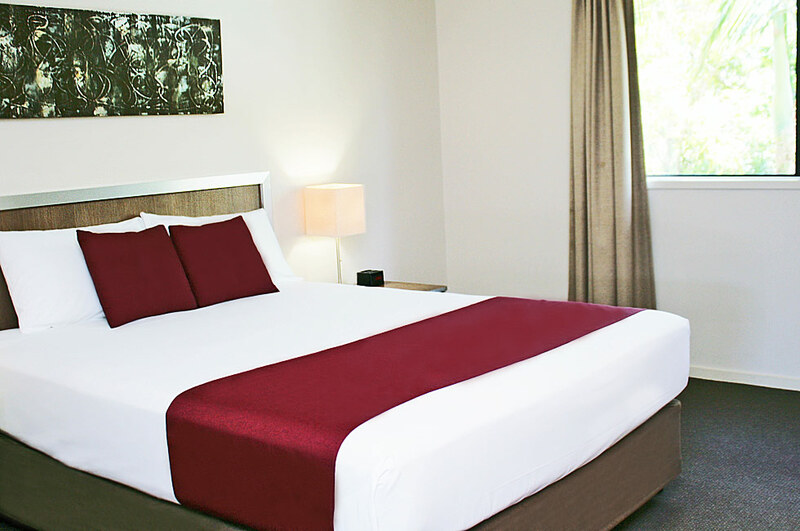 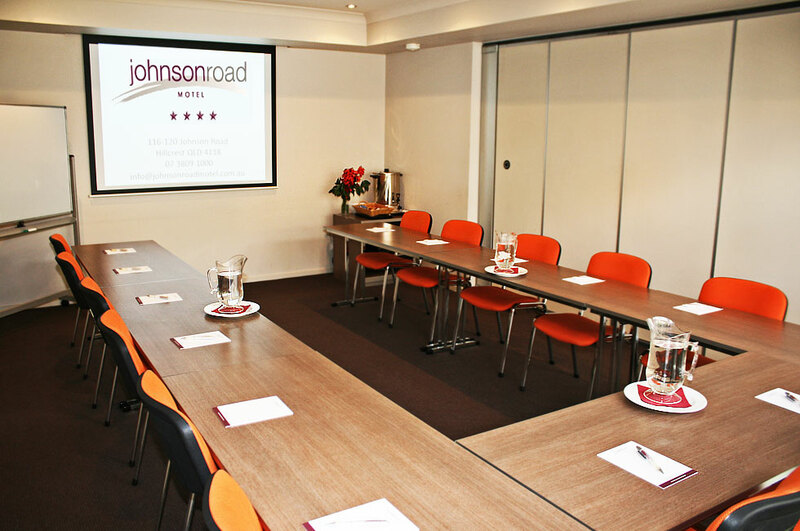 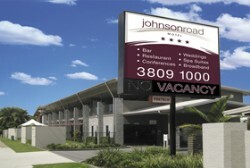 Johnson Road Motel is conveniently located 4 star accommodation, only 2 minutes from Greenbank RSL. 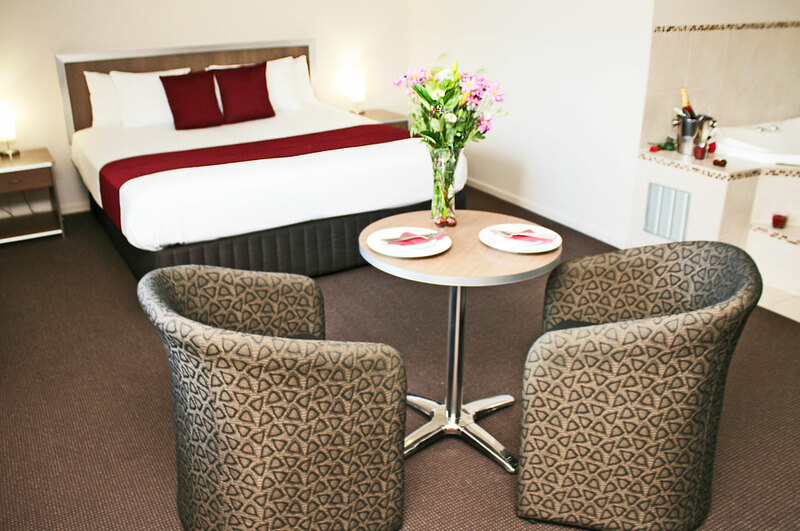 The Greenbank RSL offers non-stop excitement with something to meet every need and match every mood. 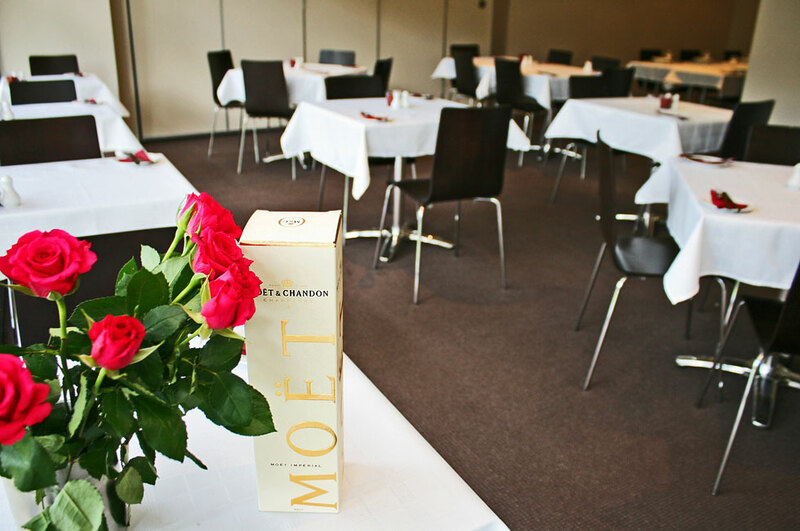 With dynamic gaming areas, world class live entertainment, exhilarating membership draws, exciting raffles, spectacular gaming promotions and more.